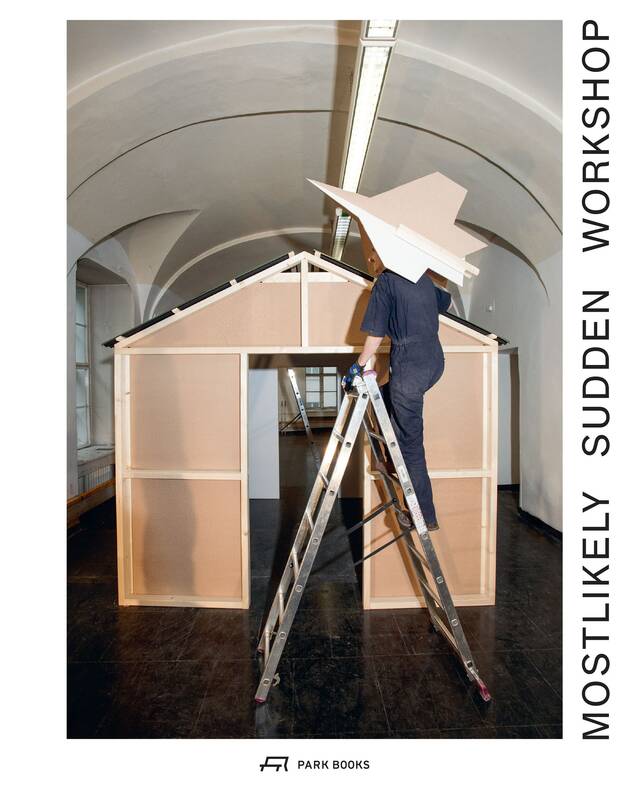 The sudden workshop is a mobile workshop and tool for the collective reactivation of the city`s unused spaces. The temporary spatial interventions and prototypes demonstrates the potential of a shared city and collectively maintained spaces. The book gives an insight into the cosmos of the sudden workshop by documenting our mission to activate public space in collaborative building actions. The realized projects were prototypes for new typologies which we defined as the open market, the open workshop, the open kitchen and the open centers of new work. These typologies manifest an open city model which we call the „common space city“. Next to this urban theory it assembles unique furniture designs, prototypes,, photographs and texts. The furnitures – from chairs and tables to modular cityscapes – were further developed and enhanced to DIY manuals, which you can download at http://www.mostlikely.at/downloads/. An exclusive feature of the book is the. „Wiener Werkstadt Kollektion“, which was created in cooperation with 18 Viennese architects, designers and artists.